You will need an ATX PSU with at least 10 six-pin PCIe connectors. There are 3 six-pin PCIe connectors on each hashing board and all three need to be connected to the PSU for the hashing board to operate. Do not connect more than one PSU to the same hashing board. 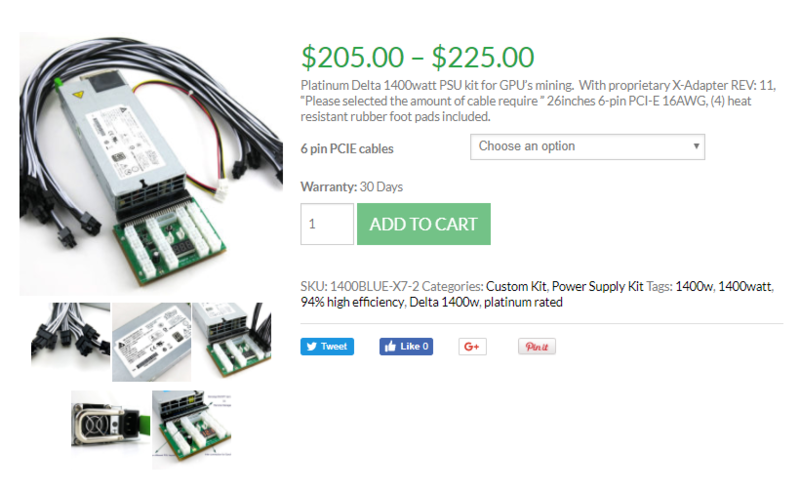 Bitmain recommends the APW3++ to power the A3.